A blank canvas for a new market. That's really cool, do that! 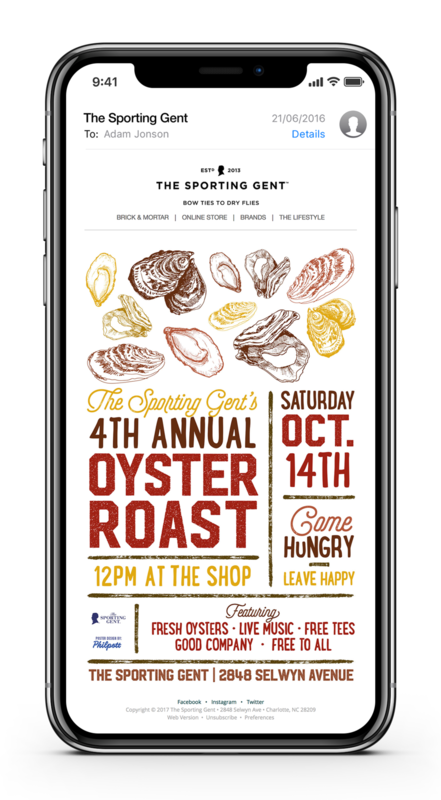 The Sporting Gent's branding had evolved ever so slightly over the first year, and with that came the evolution of the company marketing. 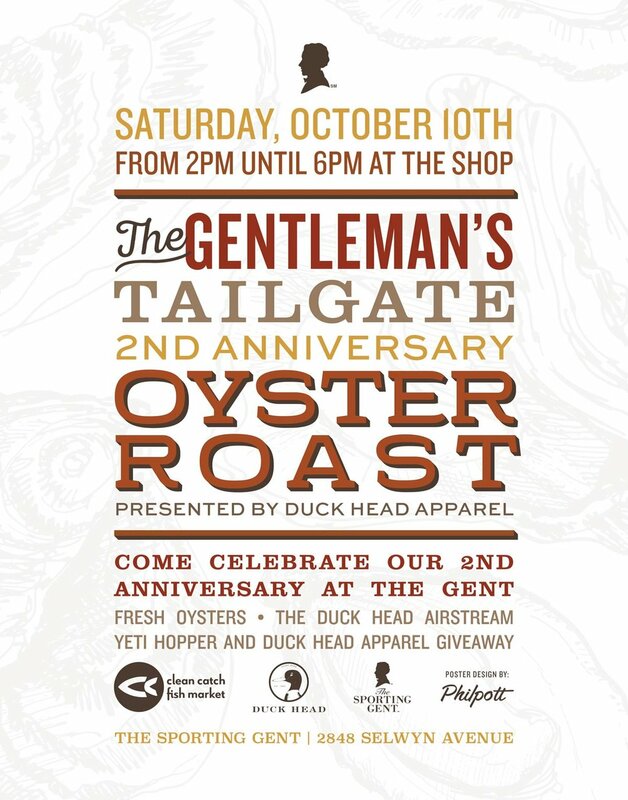 From the get go, the marketing goal was to reflect a larger multi-store brand, through email campaigns, print campaigns and event posters. It worked. 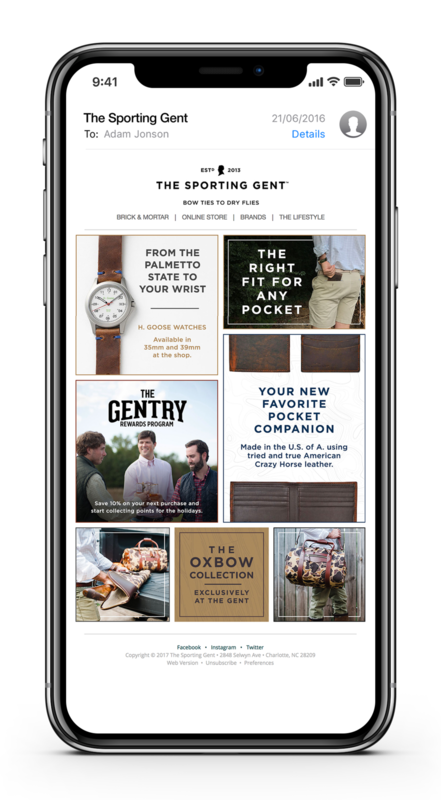 The Sporting Gent brand was reaching people all over the world including soldiers deployed overseas. Email marketing in all shapes and sizes. Various event posters over the years.